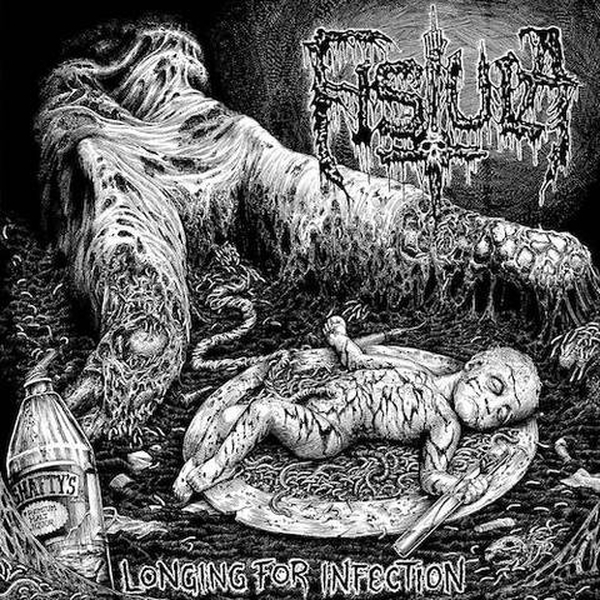 To commemorate 20 years of sludgecore insanity, Ohio volume abusers, FISTULA, will rerelease their 2016 Longing For Infection for a deluxe vinyl presentation. 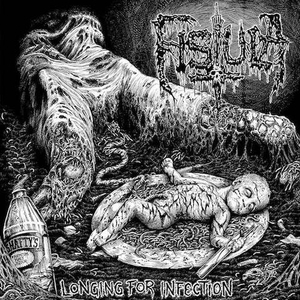 The scathing follow-up to the band?s critically-adored 2014 sludge opus, Vermin Prolificus, Longing For Infection was recorded and engineered by Dave Johnson (MIDNIGHT, INCANTATION, SOULLESS) and features the return of FISTULA founding member Bahb Branca on second guitar, furthering the band?s already torrid brand of sonic violence. This deluxe reissue features additional guitars, remixed drums, unreleased track plus an additional bonus 7? to bring you Longing For Infection like you?ve never heard it before!! !